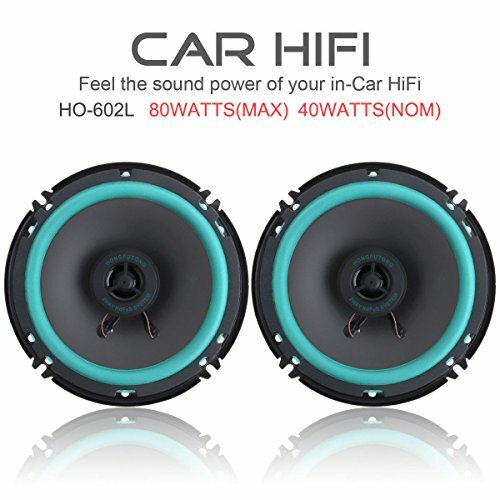 - Designed for using in any vehicle audio system. - Loud sound and clear tone quality, high sensitivity, give you a good hearing enjoyment. - Long service life, easy to install and maintain. - Good workmanship, light weight, portable to carry. - Strong magnet, durable, not easy to demagnetize.